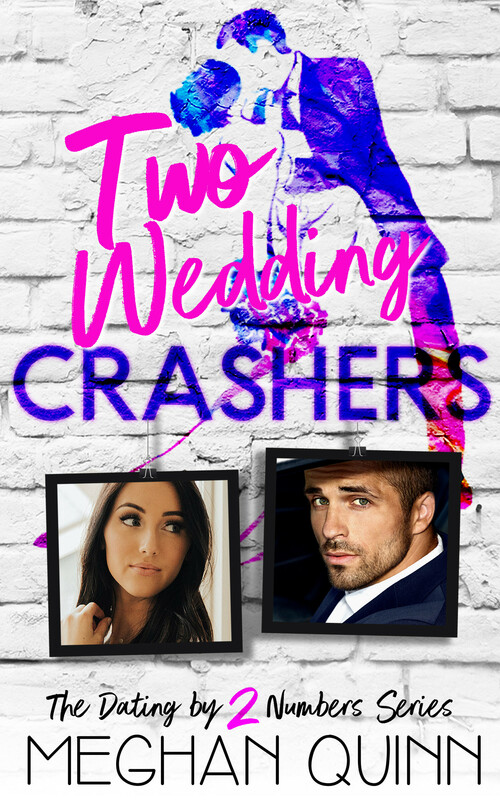 Blog Tour w/Review - Two Wedding Crashers - Kitty's Book Spot! This story started out with a bang! I was laughing right away. These characters truly had chemistry together before they even knew. What a great addition to the series.